Real life Mafioso are of course scum bags. However there has always been something very cool about Mafia movies. The way the criminals Mafioso take a nonsense attitude and live by their wits. At the same time these movies also have a very dark and violent part. When it comes to Mafia movies the three Godfather movies set the benchmark. I recommend getting the box set, rather than the separate movies. The DVD collection comes with a bonus materials disc. The disc has a documentary on the making of the films, deleted scenes from all three movies, cast rehearsals and the theatrical trailers. 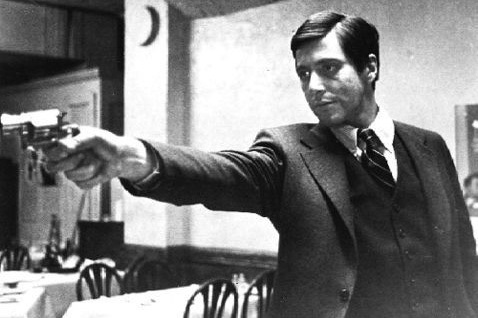 The Godfather is one of the best movies ever made. It's about post second world war America, it's about a war hero and a good man's descent into darkness. This movie showcases Pacino's acting skills at their very best. He has distanced himself from his family but when his father is targeted for assassination he's pulled back in. The Godfather Part II is really 2 movies. One part is a prequel, it's the story of the arrival of Vito Corleone (Robert De Niro) in America and his eventual involvement in organized crime. This part is done in Italian not English. I found it to be an interesting look into the world of new American immigrants, in this period. The second part is about Michael Corleane's (Pacino) attempt to consolidate power. Gone is the young soldier from the first movie. Michael Corleane is every bit the cool calculating Godfather. The third Godfather movie, though deserving of being in the Top ten mafia movies list, just isn't as Epic as the first two movies. Having said that the movie is still beautiful and Michael's struggle for redemption is compelling. Scarface is the story of the rise and fall of a Cuban immigrant. The movie was directed by Oliver Stone and Al Pacino stars as Tony Montana. Tony isn't really a bad guy, but he is eventually destroyed by his unending lust for power. Comparisons to Shakespeare's Macbeth is unavoidable here. Scarface is bloody good fun, if you'll excuse the pun. GoodFellas is about three decades of life in the mob it stars Martin Scorsese, Robert De Niro, Joe Pesci, Ray Liotta and Lorraine Bracco. 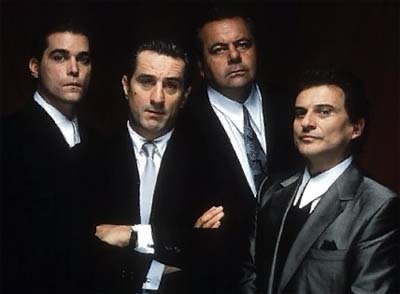 All of these actors are at their best in GoodFellas. Compared to the other mafia movies here GoodFellas has more of a sense of humor. There is quite an improvent in the Blu-Ray disc over the DVD. 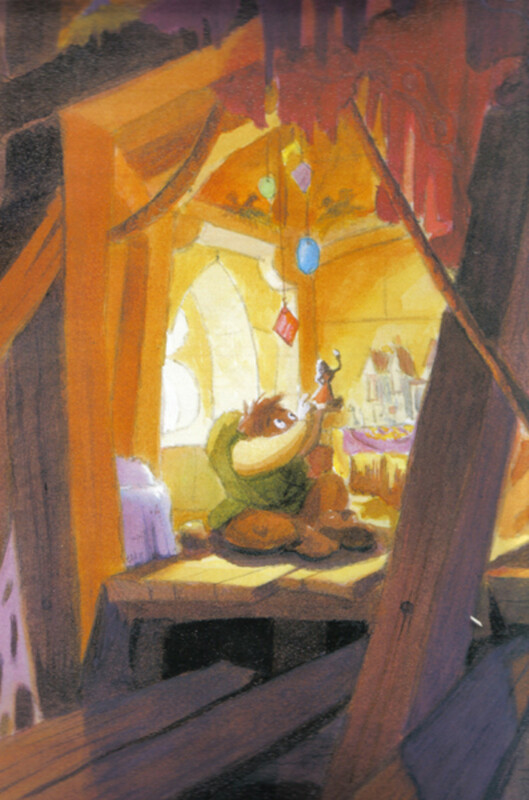 The picture is brighter, the colors more vivid and the scenes have more clarity and detail. The Departed is a crime drama by Scorsese. The cast includes Jack Nicholson, Leonardo DiCaprio and Matt Damon. The movie is very high on the "who dunit" suspense. 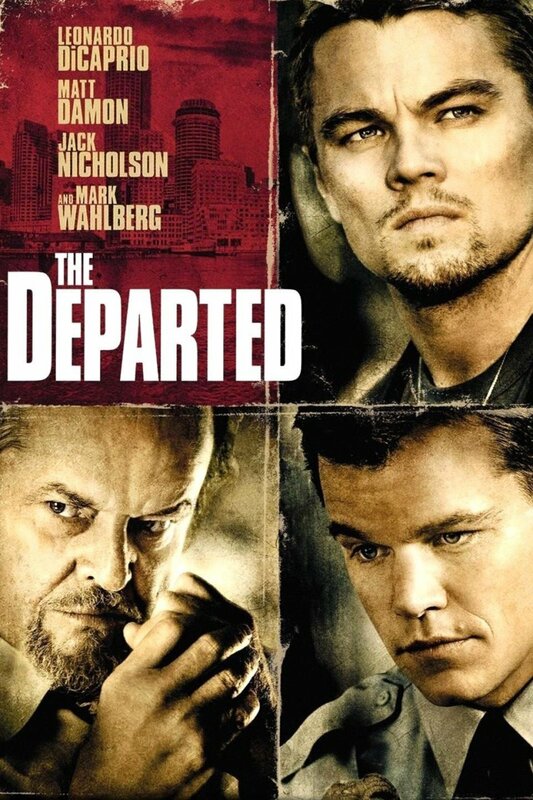 The Departed is about a dirty cop (Matt Damon) and a clean cop (Leonardo DiCaprio) who infiltrates a criminal organization. They are locked in a life and death struggle to expose the other one. 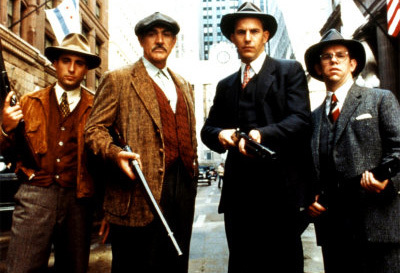 The Untouchables is the story of mafia-buster Elliot Ness and his fictionalized colleagues. It is also the story of the fall of Al Capone, played by a thuggish De Niro. At it's heart the Untouchables is a story of good VS evil. While the mobsters are just evil the cops have a lot more gray in their actions. Eventually the cops get Al Capone, not on murder, but on tax evasion. Donnie Brasco is Johnny Depp's portrayal of a undercover cop Joe Pistone AKA Donny Brasco. He infiltrates the mob through a low-level mobster Ruggerio, played by Al Pacino. 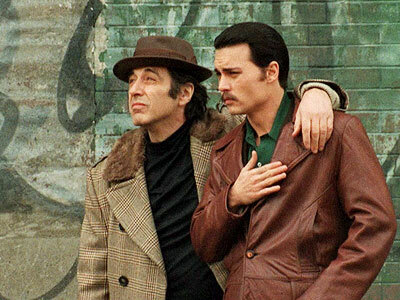 In infiltrating the mob it becomes clear that Donny Brasco's actions will lead to the death of Ruggerio. A friendship grows between the 2 men and Donny struggles with his choice to let Ruggerio die. De Nero and Depp do an excellent job of portraying the complex relationship between the men. Casino is the story of two mobster who are assigned to run a Casino for the mob, out in Vegas. 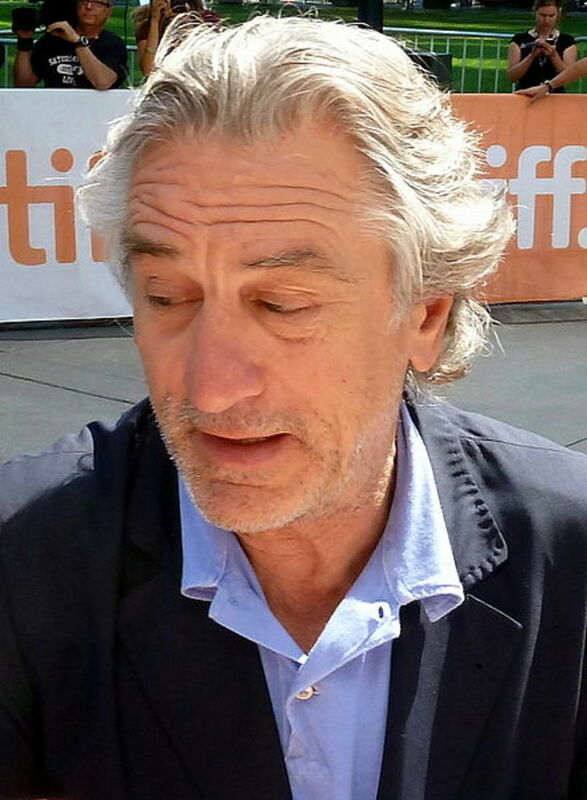 De Niro plays the brains and he is very cool and powerful in the role. Joe Pesci plays the muscle and Sharon Stone De Niro's love interest. Each character's has their own personality flaws which lead to their personal demise. It's a great mob movie absolutely worth watching. Bugsy is the story of the corrupt and homicidal founder of Las Vegas. It is also a love story between Segal and Virginia Hill. Bugsy is good looking movie and has won Oscars in the visual department. If you enjoyed top 10 mafia movies you should also read top 10 foreign films and top 10 books to read before you die. How can you list The Departed without mentioning the far superior original, Infernal Affairs? You have great taste. I liked The Departed, it was very complex and exciting. 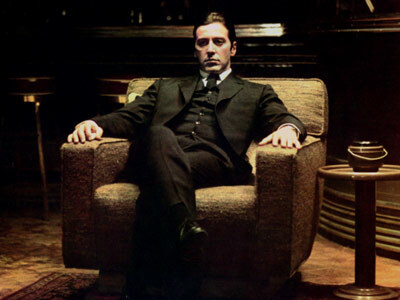 The Godfather is immortal and always good watching. 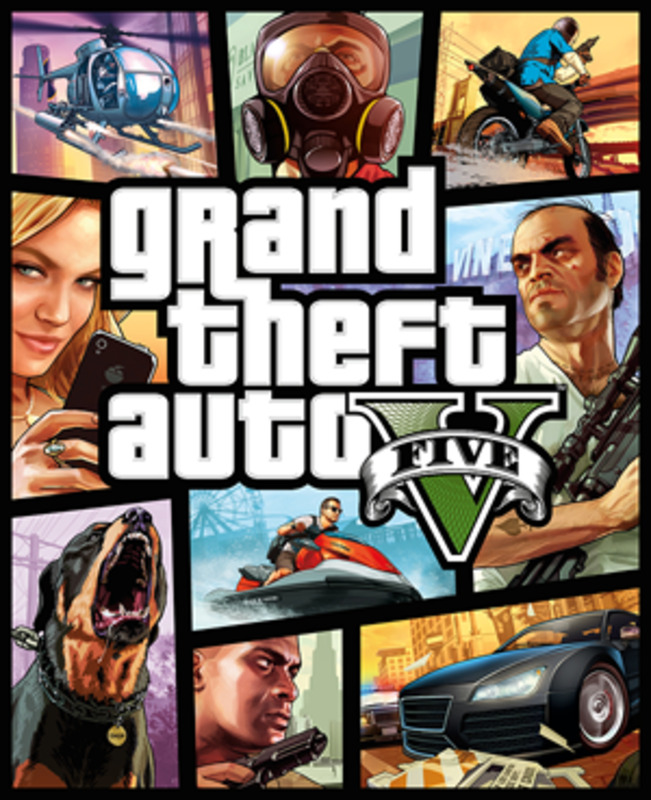 Great hub, great article, I enjoyed it.Of course my favourite is The Godfather. Love Goodfellas. My favorite hands down. i would love for you to tell me mafia members are scum. let me know where you live and we will see how your opinion might change. lol dude you said scarface isnt a mafia movie? mafia means organized crime, the term la cosa nostra refers to italian organized crime. so yes scarface qualifys as mafia. it was the columbian mafia. Good choices. Technically speaking, I'm not sure Scarface would be considered a "Mafia" movie though. But it certainly falls under organized crime. 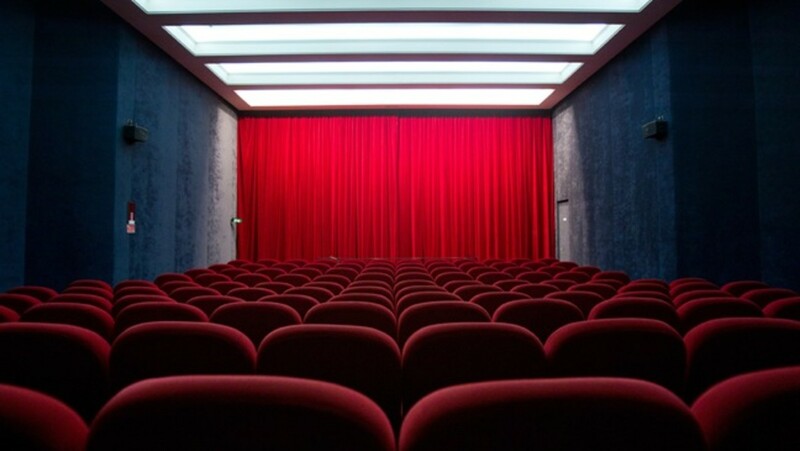 Excellent Hub, a lot of great films. I personally would have included Sergio Leone's 'Once Upon a Time in America' too. 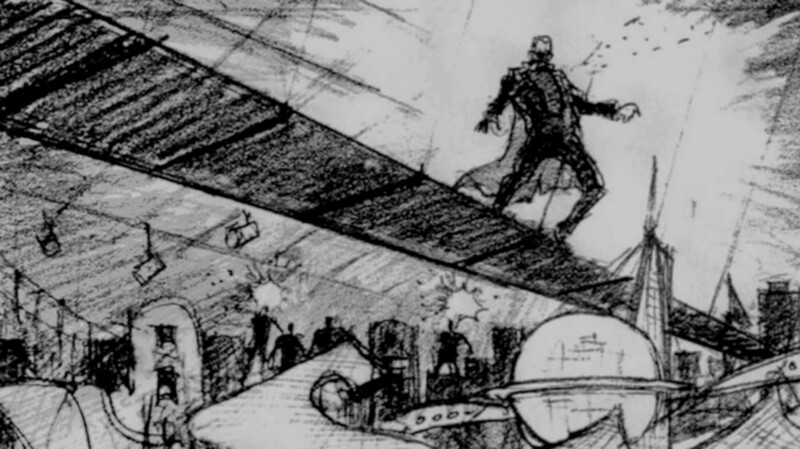 Wow, godfather 3? i can see your point to include those other films, as they were pretty powerful films. However, Godfather 3? oh well, i like your other choices though. keep up the good work.